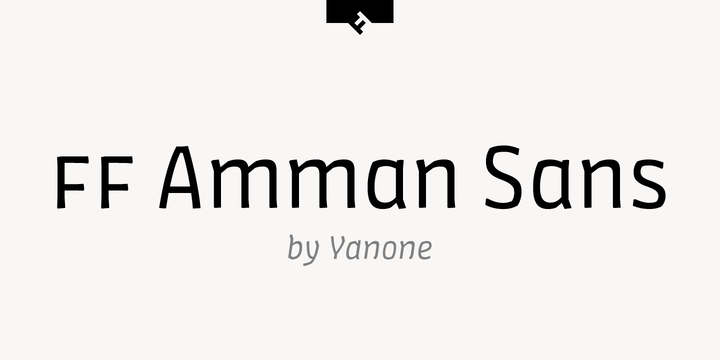 TPTQ Arabic is a type foundry and design studio specifically focused on developing high quality Arabic typefaces. 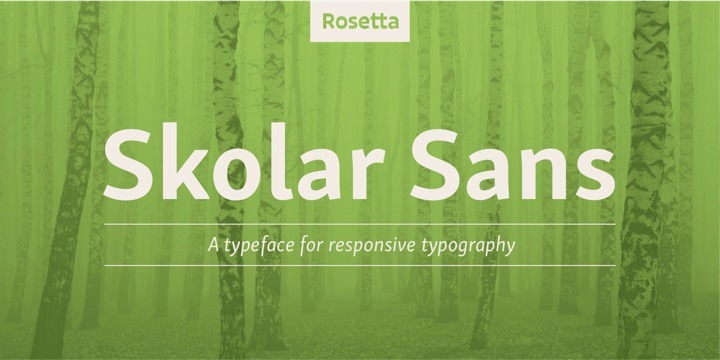 It is the result of a collaboration that started in 2011 between Kristyan Sarkis and Peter Bilak of Typotheque. 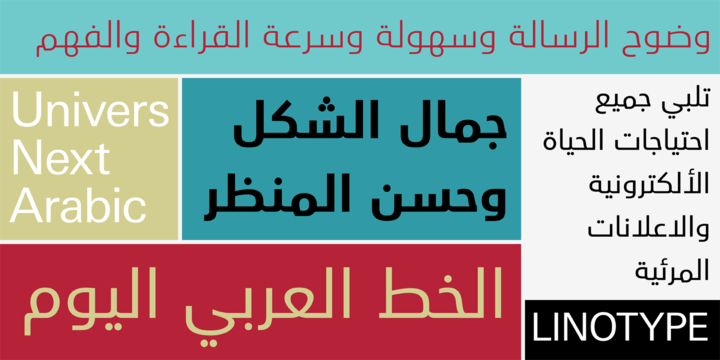 TPTQ Arabic seeks to explore innovative solutions to contemporary challenges. 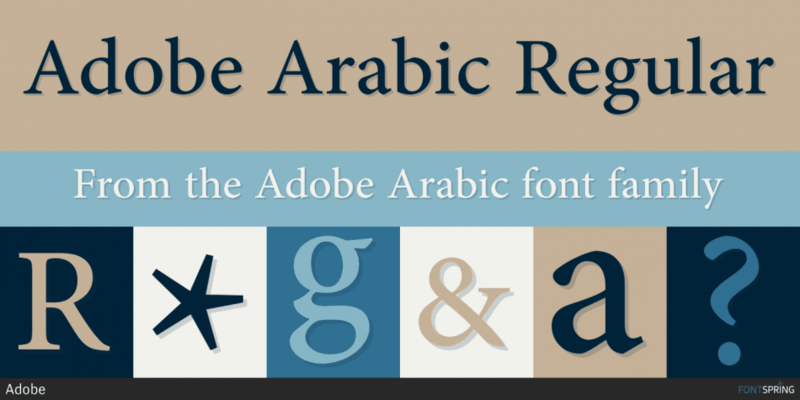 We create and publish retail and custom-tailored type that answer to our present needs and explore the vast possibilities of Arabic type development. 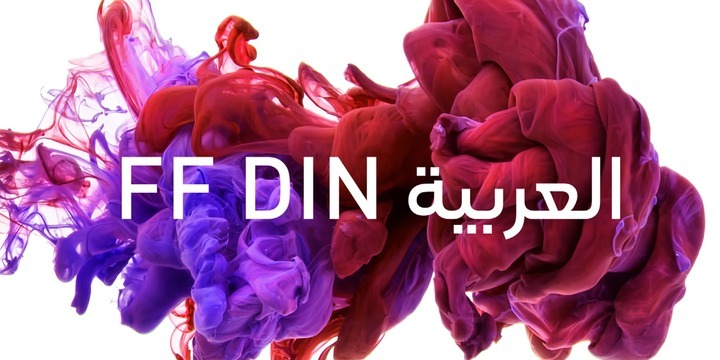 In addition to that, TPTQ Arabic hopes to serve as an educational platform for rising designers and type enthusiasts. 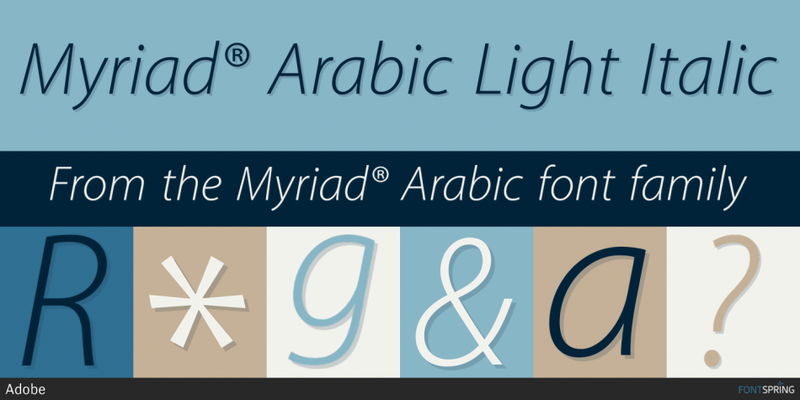 TPTQ Arabic often collaborates with Typotheque to create multi-script systems. 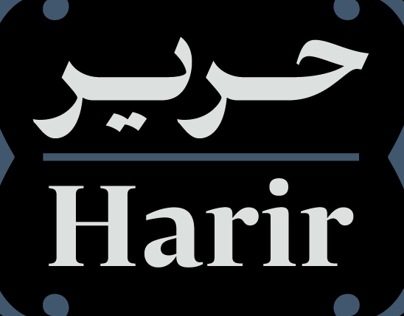 Our fonts were used by clients such as Al Jazeera, France 24 Arabic, Louvre Abu Dhabi, etc.